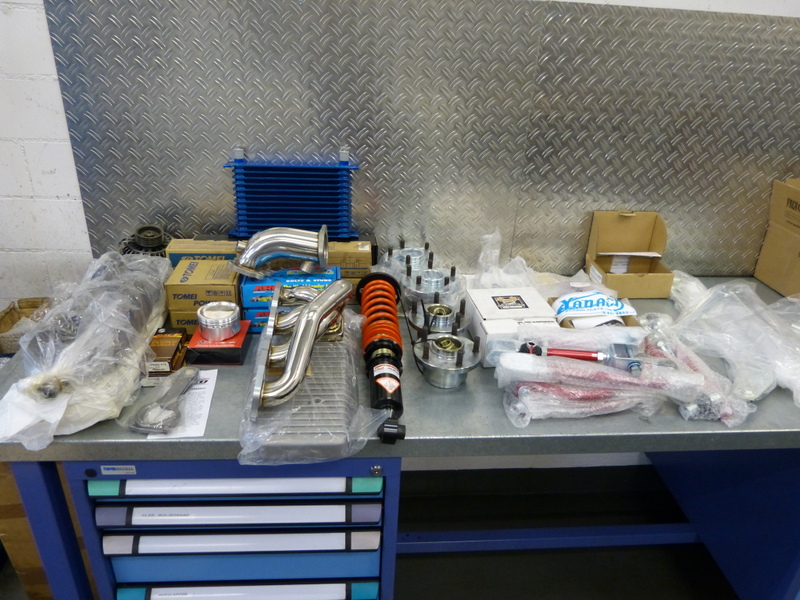 You might heard of our CA18DET powered CR180sx shopcar, that produces well over 350hp…at the wheels! The enigne we’ve built completly inhouse is amazing, showing great torque numbers and an unbeaten driveability for a CA18 to date! BUT things are getting even better and the madness goes on with the new Chip-Racing 180sx, “the second”! Now we started to work on our new shopcar! 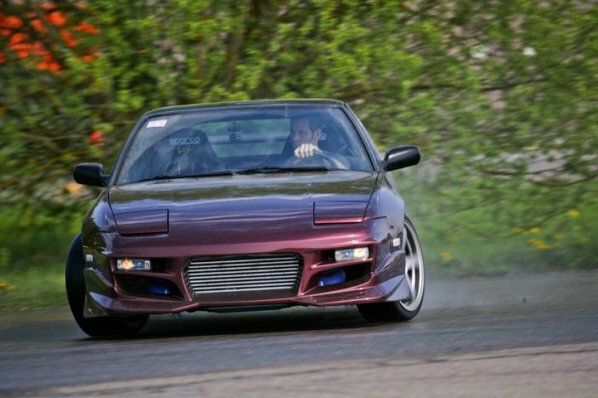 It is a 180SX again but this time equipped with an SR20 Redtop, an SR22 to be correct. 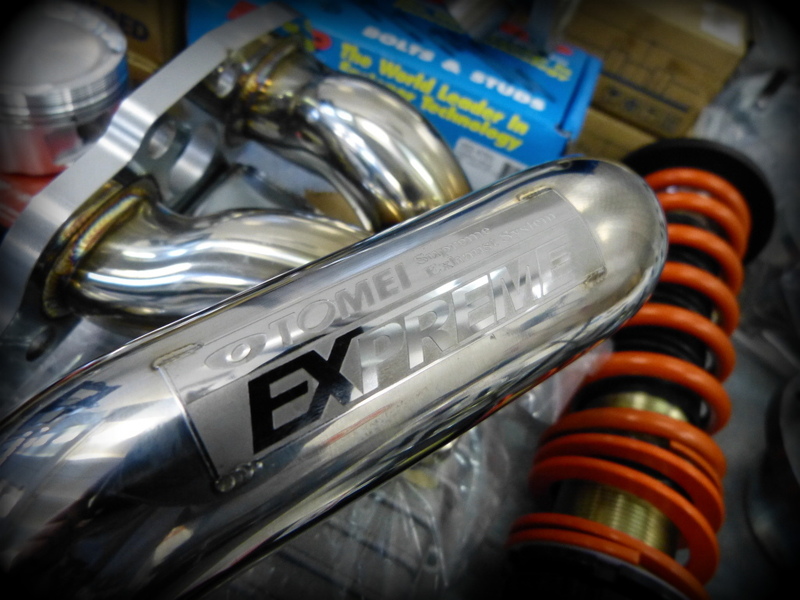 Nitto Engineering, Tomei and Greddy parts, just to name a few, and our experience with Nissan engines will transform our Redtop into the ultimate SR! More Details and a complete spec list of the engine will be online soon. 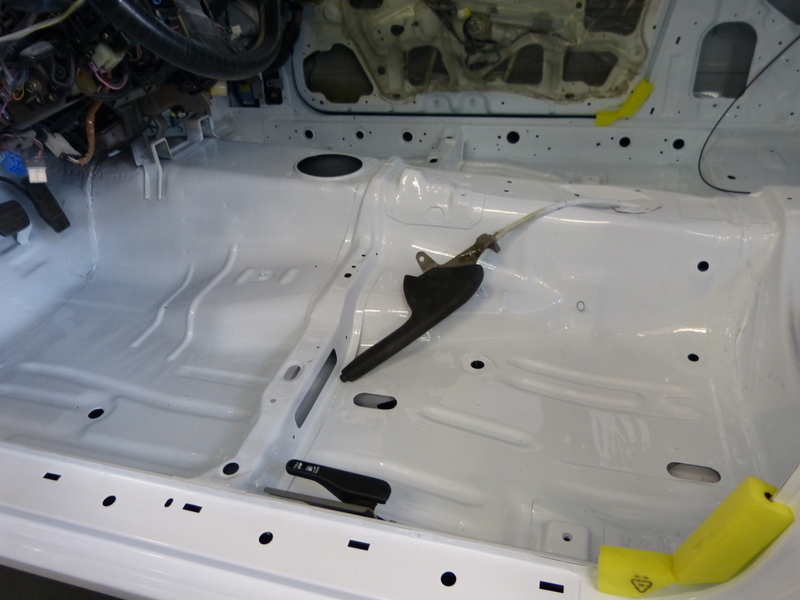 Last week the guys from Carmaxx painted the interior and the enginebay in a nice shiny white! The sunroof had to leave, so Carmaxx removed it and closed the roof with a sheet of metal. “the second” will sit on complete adjustable Kazama and Ikeya Formula items, which will allow us to get the car perfectly aligned and fine tuned for either going super fast or just smoking tires! Updates and more Pictures will be online soon!